Telenet will provide mobile network access to Belgian cable operator Nethys, which operates under the VOO brand, as part of a new five-year MVNO deal between the companies. VOO will run its VOOmobile offering using the Telenet’s mobile network, which Telenet gained through its acquisition of BASE in 2016. VOO has been offering its customers mobile services through an agreement with Telenet since 2013, though the previous deal used Orange Belgium’s network to underpin the service. With that agreement due to end in December 2018, VOOmobile customers will be transferred over to Telenet’s own network during the course of 2018. The new deal is due to run until the end of 2023. “The choice of a new MVNO partner was a highly strategic issue for VOO’s future. Mobile phone services are showing massive growth as part of our offering and we needed a quality network as well as conditions that enable us to grow in this sector,” said Stéphane Moreau, Nethys-VOO CEO. 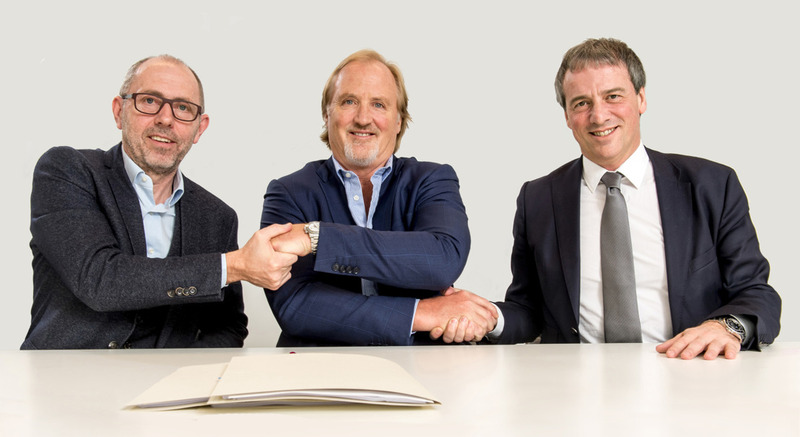 Telenet CEO John Porter said: “We’re delighted to be able to continue our partnership with VOO. VOO is a stable player and well-grounded in the mobile landscape of Wallonia and Brussels. VOO provides triple and quad-play offerings to consumers in Wallonia and Brussels, Belgium.